Toshiki Kashu, who portrayed Shouichi/Kamen Rider Agito, from the 2001 Kamen Rider Agito TV series will return in next week’s episode of Kamen Rider Zi-O. The story sees Shouichi return to Japan from his culinary training in France after reports of Another Agito attacking people. 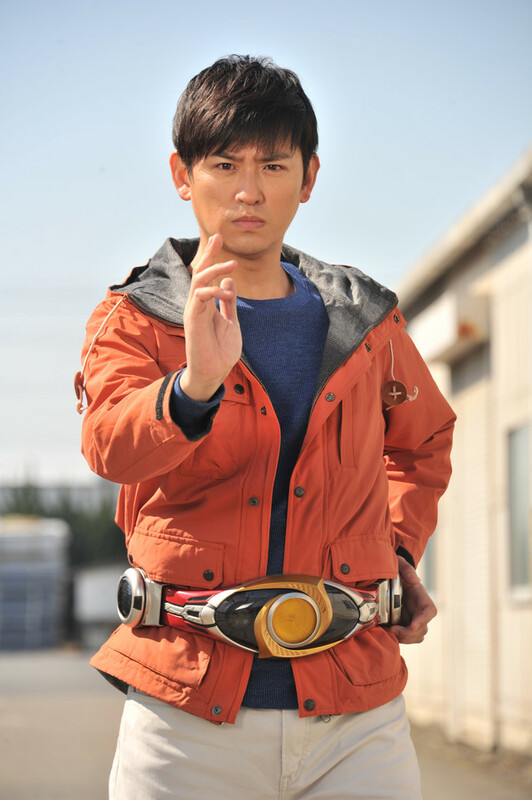 Shouichi will once again transform and join the battle with Zi-O as he attempts to get to the bottom of the Another Agito attacks. While Kamen Rider Zi-O has featured corrupt versions of the lead Heisei Riders, known as “Another Riders”, as the show’s monsters, Agito itself featured a character called Another Agito. Other returning actors include Rina Akiyama, who played Mana Kazaya and Akiyoshi Shibata, who played Takahiro Omuro, one of the members of the show’s G3 squad, a support team for the show’s man made Kamen Rider G3. Rina also went on to portray Naomi in Kamen Rider Den-O. 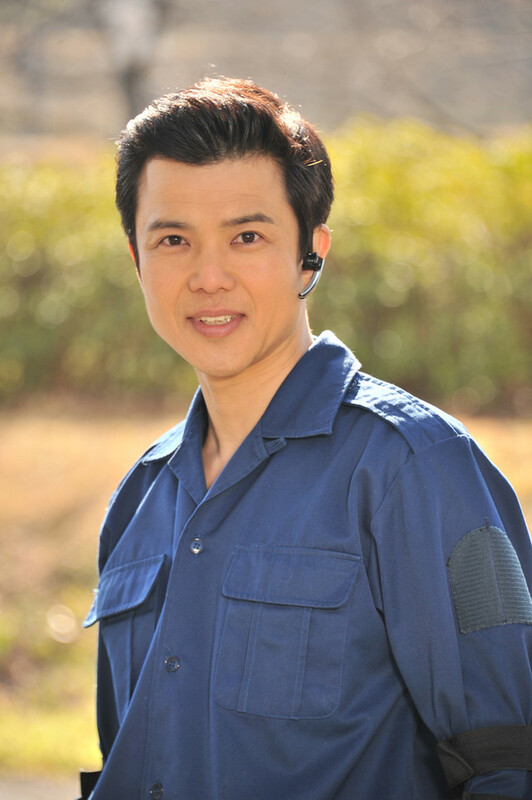 Talking about his return to the role, Kashu feels delighted as Agito is the origin of his acting career.